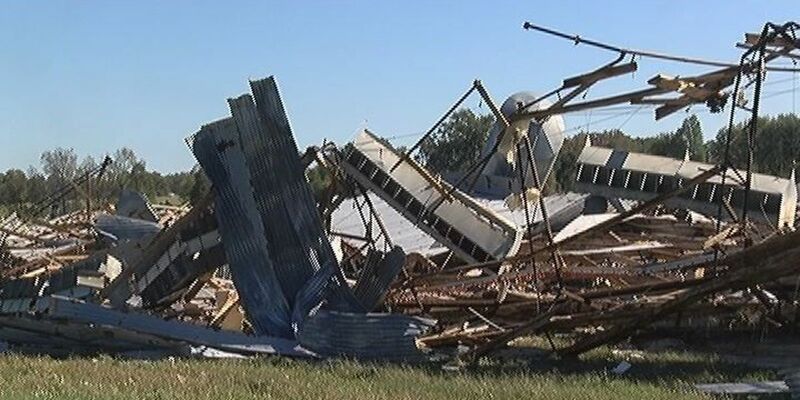 GARRISON, TX (KTRE) - A Garrison man found out from the National Weather Service the official cause of the damages that destroyed his chicken farm. 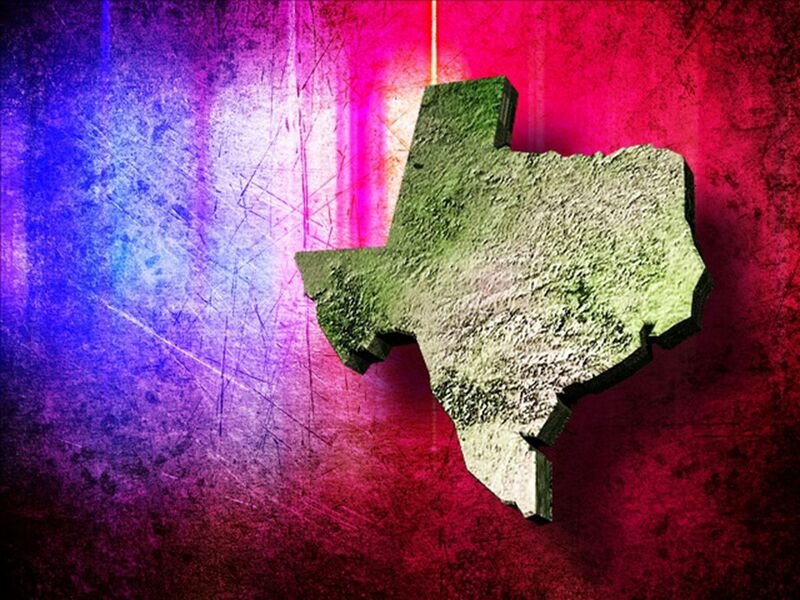 The destruction at his farm happened Tuesday morning in Rusk County near Garrison off FM 95. The Garrison farmer said he's parting ways with his chicken farm forever after it was dismantled by the severe weather. Like the end of any relationship, he wanted closure. "I was wanting to know if it was straight-line winds or a tornado," said Olan Woodard, the landowner. National Weather Service officials out of Shreveport were able to provide that. "The damage here at the farm was not from a tornado, but from straight line winds," said Jason Hansford, a Senior Meteorologist. Hansford said though the damage is severe, there were no signs of rotation on the radar.
" It was fast moving air moving in one direction. The damage we found here is spread out generally in one direction," Hansford said. The destruction of the former home to 7,500 hens came in the blink of an eye. "It was so quick. It was just a matter of seconds," Woodard said. 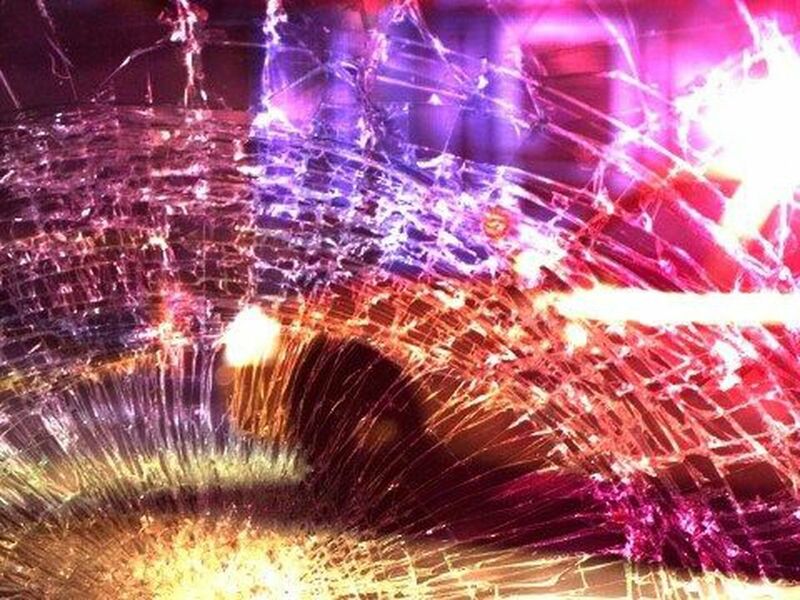 "The speed was estimated between 70 and 80 mph," Hansford said. 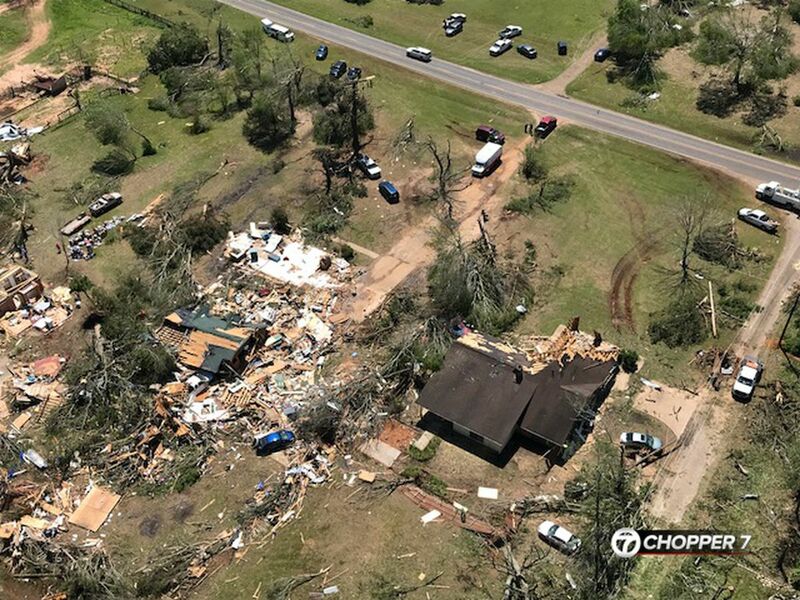 Hansford said prior severe weather made East Texas susceptible to storm damages. Woodard said this isn't his first loss. "This is the second farm that I've lost to weather. About ten years ago I lost a farm," Woodard said. Though today's clear weather made the extent of the damage over acres even more clear, Woodard is still starting the clean-up with a smile. "All the things that matter are still in tact and in good shape," Woodard said. The storm destroyed three chicken houses owned by Woodard. At the time, they were being used to store farm equipment. Woodard said he does not plan to re-build the houses. Woodard's said he's gotten several calls from his community and fellow church members. They are all ready to help out with the cleaning process.